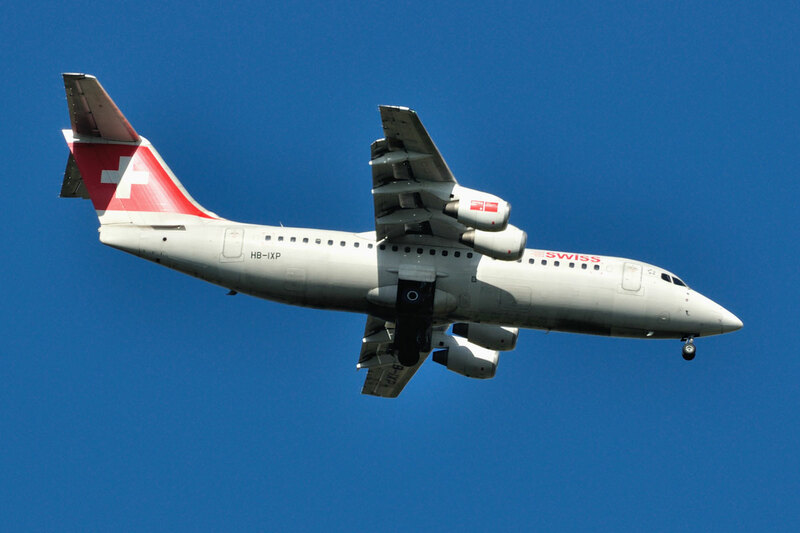 SWISS airline’s Avro RJ-100 HB-IXP approaching a runway at Zurich International Airport. 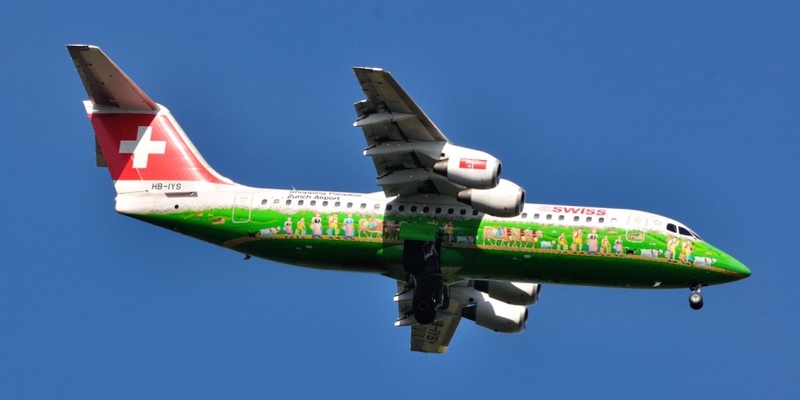 SWISS will replace its Avro RJ 100 fleet with a new lightweight Bombardier type C series aircraft starting 2014. 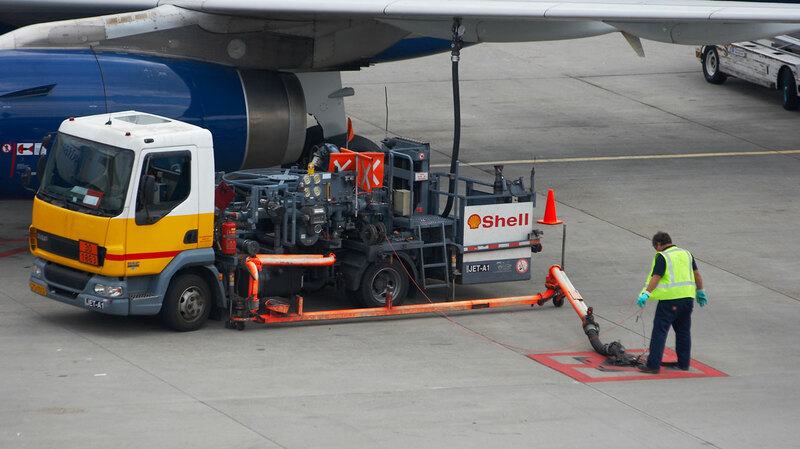 British Airway’s Airbus A321-231 refueling at an airport in Amsterdam. 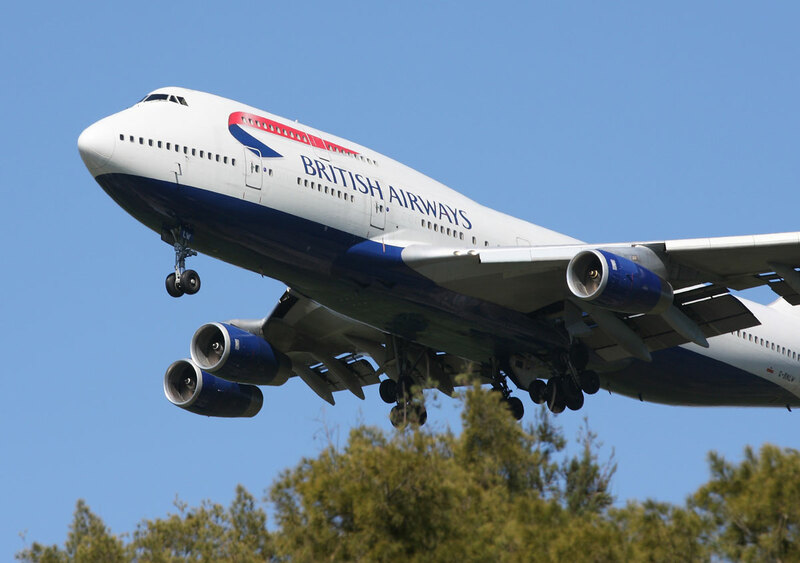 British Airways is one of Europe’s largest airlines. 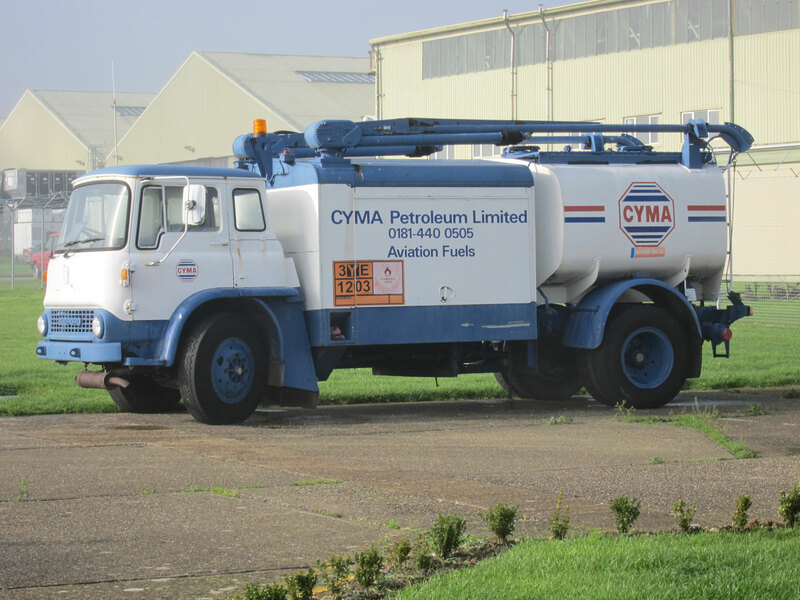 UK-based CYMA Petroleum Limited is an independent aviation fuel distributor. 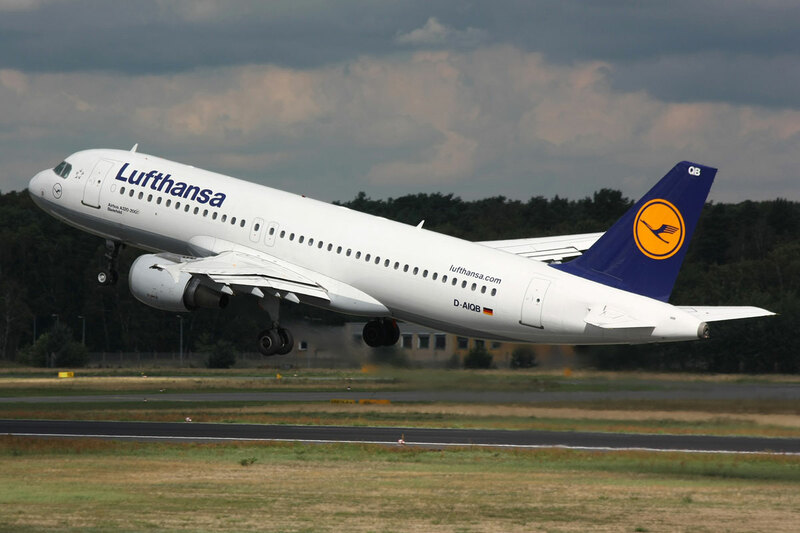 A Lufthansa Airbus A320 departs at Berlin Tegel Airport. Lufthansa has been developing ground-breaking fuel control IT. British Airways B747-436: larger planes can be more fuel efficient per passenger.